How to run makefile? In console I type:make and it says no makefiles found. This allows to run bash-like scripts under windows. MSYS is included in MinGW package (direct download). NOTE : CygWin can do this too, I think. EDIT : The link to MinGW above is 32 bits. If you are interested in a 64 bits version of it, please have a look here. EDIT : Changes have been made and the Windows Installer now comes with a bunch of installable packages (quite similar to apt-get install under Debian). This comes with a GUI that allows to choose/customize additional tools. Download it from here (The link above is kind of deprecated). Your cmd was in the wrong directory. 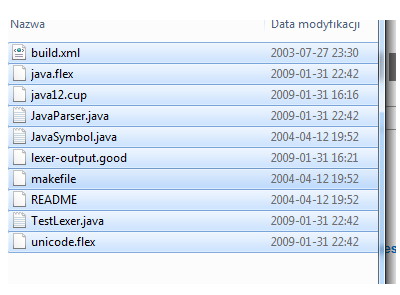 Shift and right-click in the folder that has the makefile (not on the makefile though) and then type: make or if you have mingw: mingw32-make.